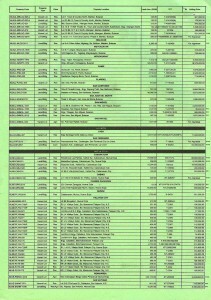 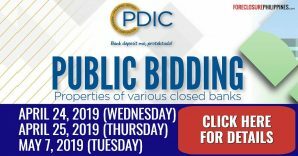 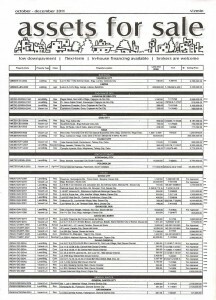 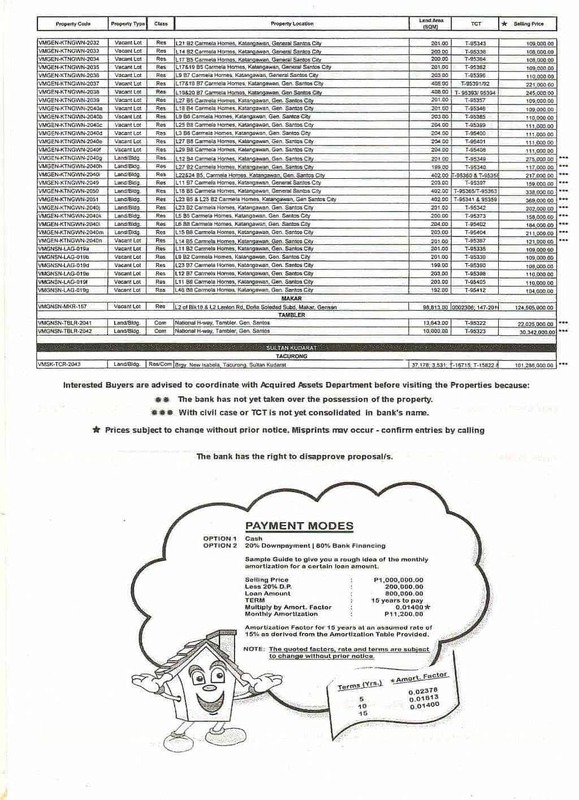 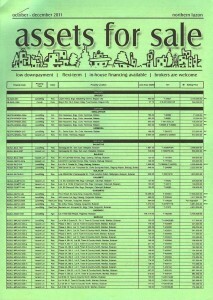 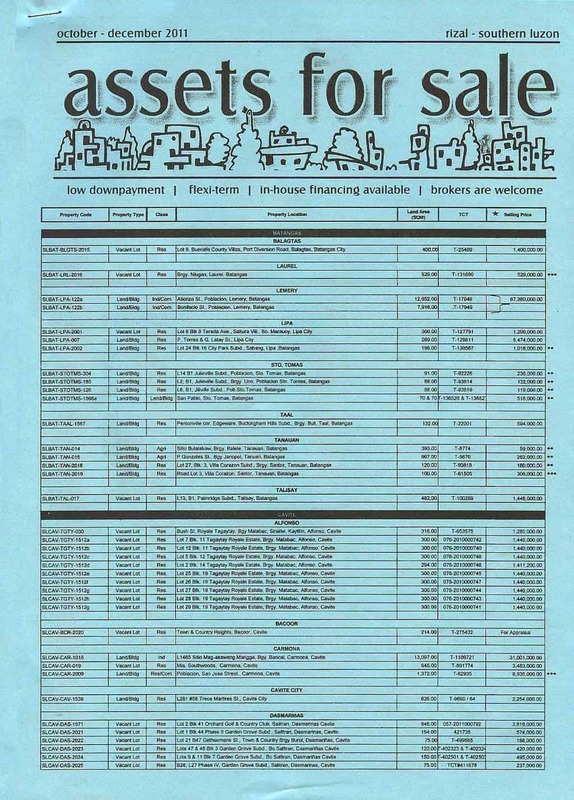 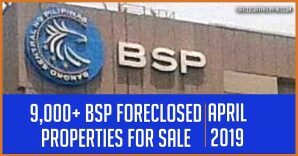 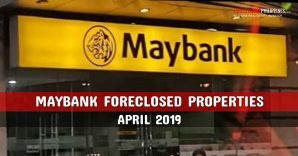 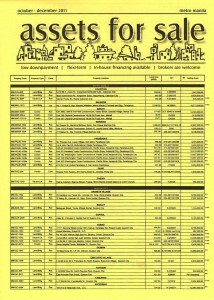 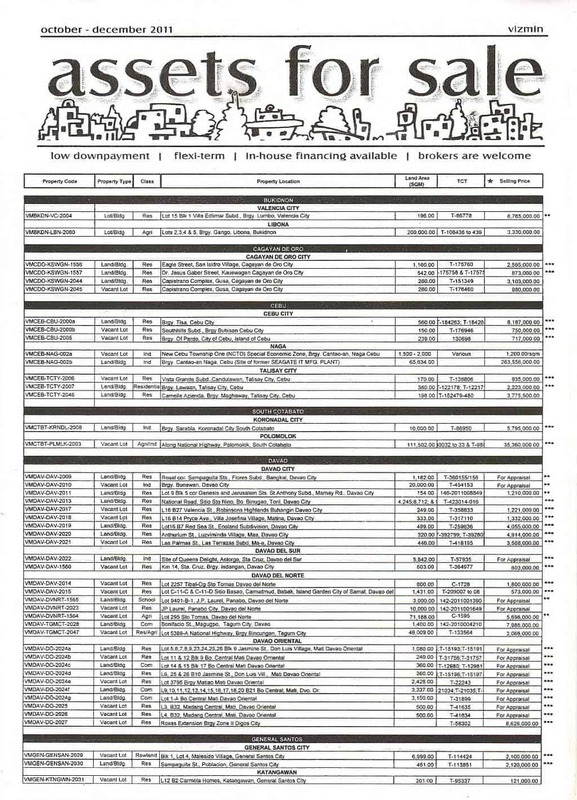 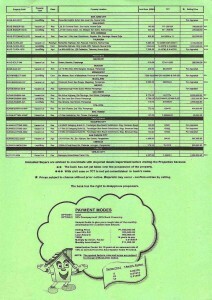 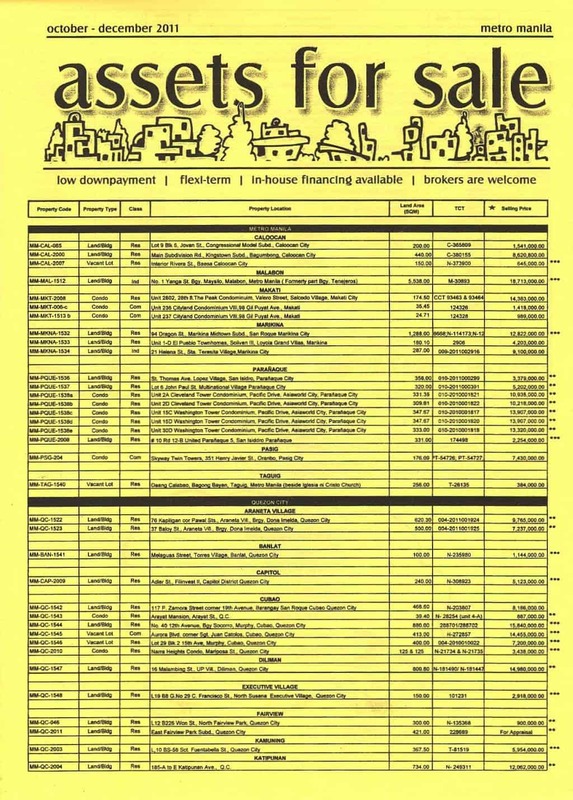 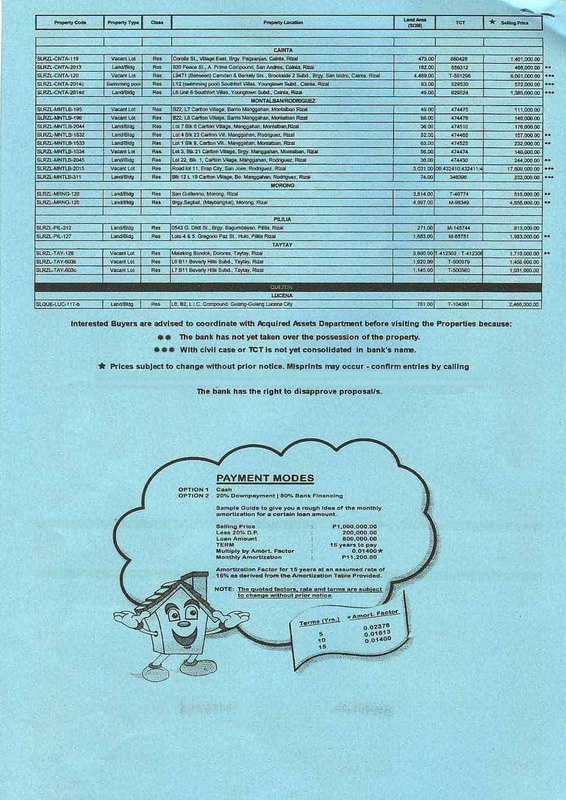 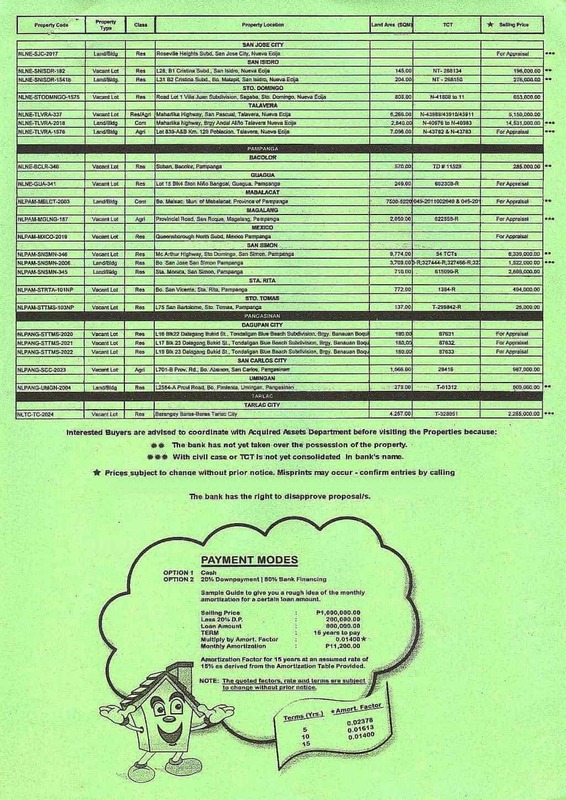 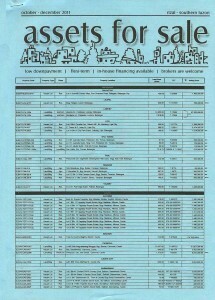 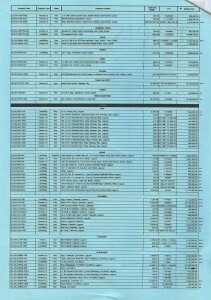 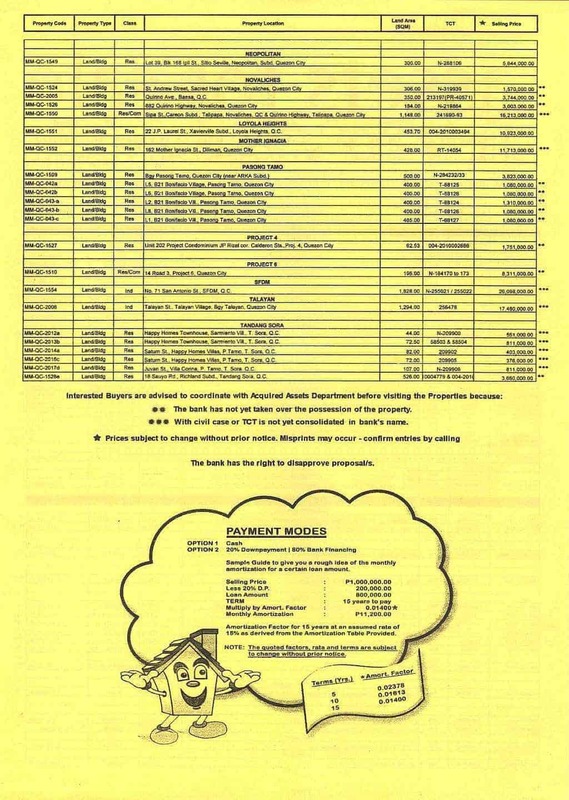 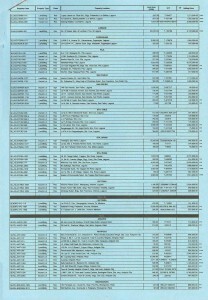 Here are listings of Plantersbank foreclosed properties for sale for the period of October to December 2011. 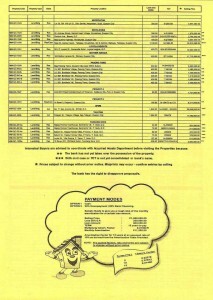 Just like previous listings from Plantersbank, these are also for negotiated sale. 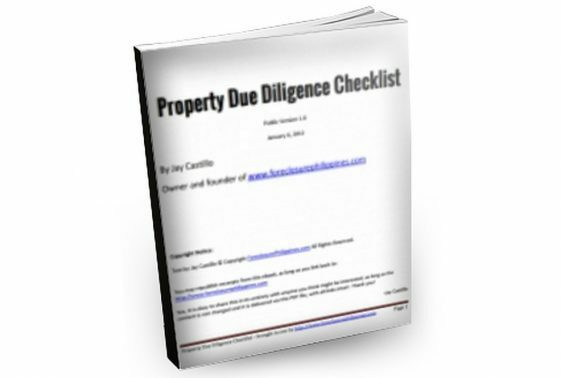 Prospective buyers only need to submit their proposals, which are still subject to approval. 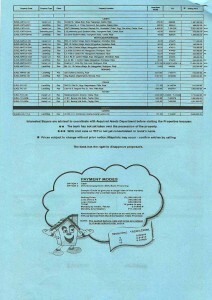 Minimum downpayment is only 20% of the selling price, with the balance payable up to 15 years. 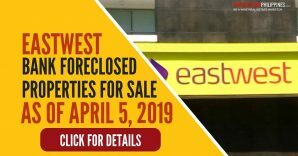 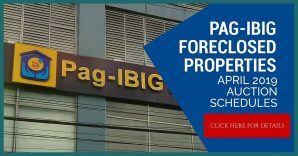 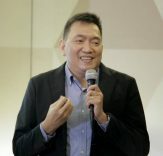 The 15% interest rate indicated on the listings is still negotiable according to Ramil. 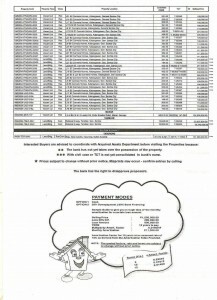 Please call him directly to confirm. 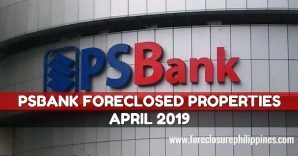 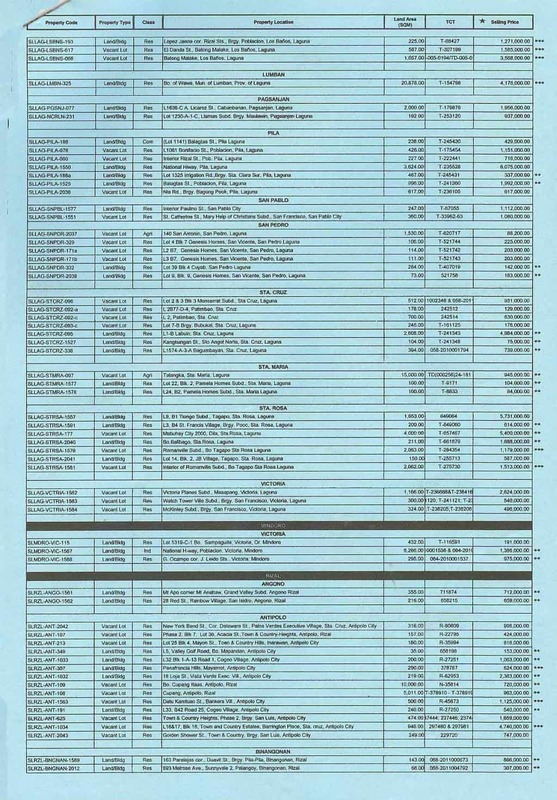 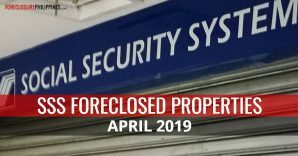 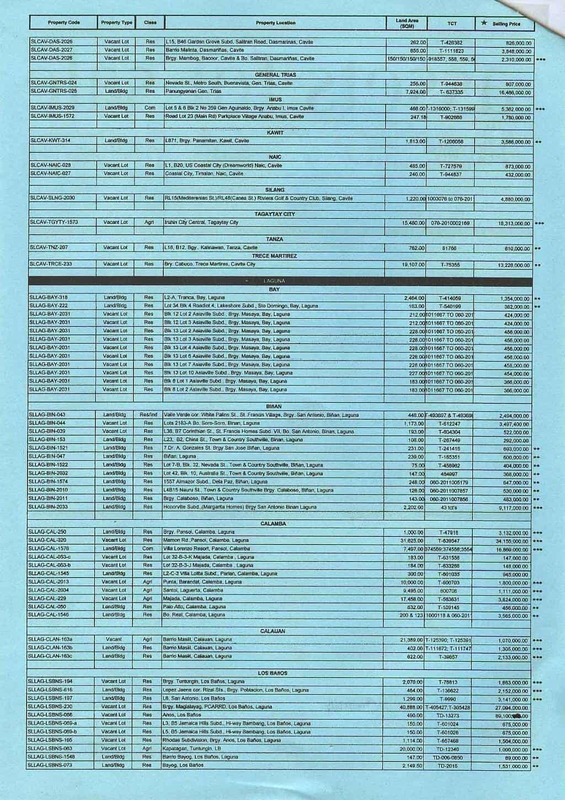 The complete list of foreclosed properties follows. 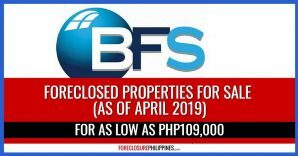 To get more details, please contact (02) 884-7600 or (02) 884-7800 local 6171 to 6176 (02) 892-0559 or (02) 812-4958.